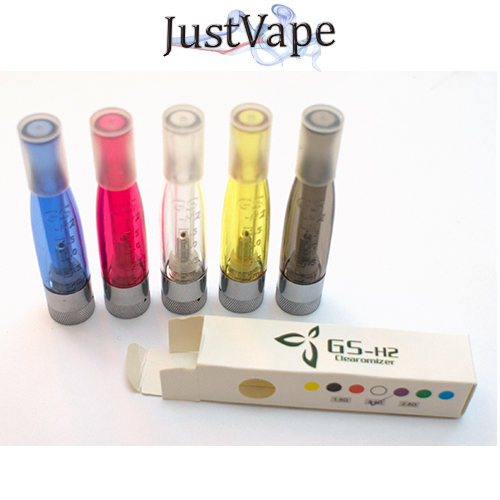 GS H2 Pack of 5! Want to try different juices? This pack of 5 tanks makes it easy to experiment with new flavours, and you can replace the coils too! Green Sound created the GS H2 bottom coil clearomiser and we buy direct from GS. 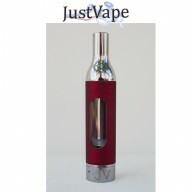 It is as simple as the eVod tank and Justvape feel its even better! Will fit eGo 510 batteries. 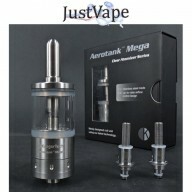 To refill, just turn it upside down, unscrew the bottom and fill the juice down the side of the tank.